Do you wish to paste an image gallery or some images to a page? Examine the great cloud platform – Elfsight Apps, that will make it possible to set up any social plugin to a Weebly website in a wink and easily. BONUS: Study the test version right now! Promote a fascinating portfolio on your individual Weebly blog with no programming expertise in but several phases with our widget. Find out more about widget! In order to set up the gallery, you ought to authorize at Elfsight Apps and receive the exclusive script. First, if you’d like to take advantage of the Elfsight web resource, you need to create an account. 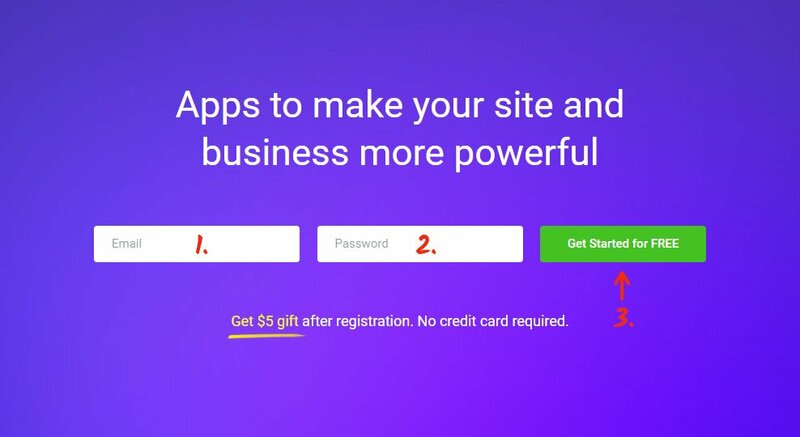 Insert only proper email addresses and passwords to create an account. In case you already have an Elfsight Apps account, please, enter here. Our service has different widgets for online resources. 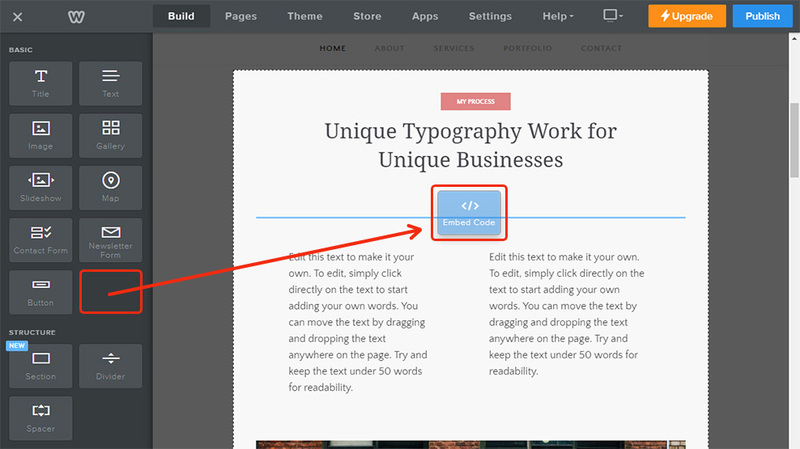 To show Instagram gallery on a Weebly website, you should press InstaLink. Choose the pattern, styles and presentation settings to specify the gallery that will blend in with your website. You can learn more about all the advantages at the Instagram widget page. You be able to select the subscription plan in the table that you’re redirected to. Payment plans range from free to extened. Check your own web-page’s popularity and press the “Select” button. The last action at Elfsight Apps is to obtain the widget code by using “Get” button near the feed’s header. The last phase of adding the photo gallery is to paste the widget to the web page. Login to edit the website. 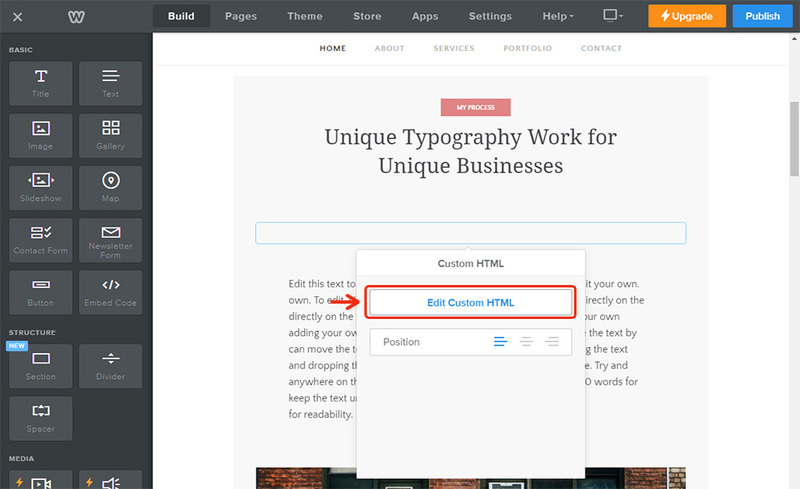 Select a page and pull the HTML element to the required page. 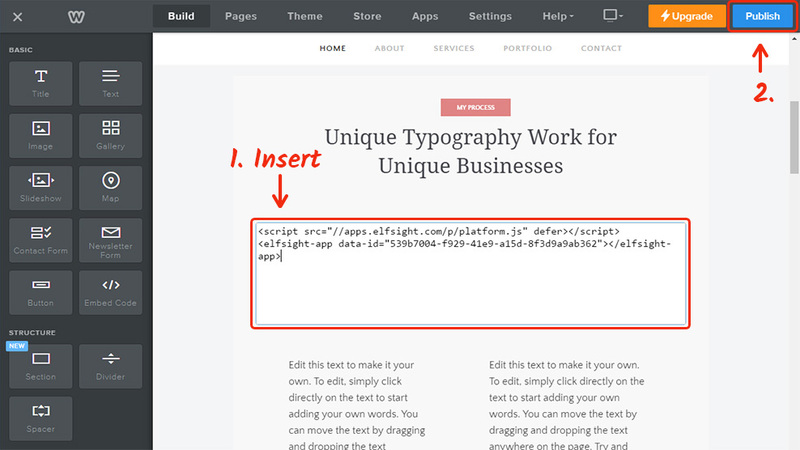 Click on the element and press «Edit Custom HTML». Paste the Elfsight Apps widget code and save the changes. • The gallery has been successfully added! To view it, go to the photo gallery page. To adjust the design or to change the picture source settings after you’ve published the plugin to your platform, visit your account at Elfsight Apps. Then, enter «Dashboard» tab and select editing InstaLink. Besides, the authors give lifetime technical support that will help solve different questions with display or configuration. See more our Weebly apps. It is a cloud platform that makes it possible to set up the Elfsight module in merely several stages with no web developing experience. Our solution lets you increase productivity and enhance the pages of your web resource. 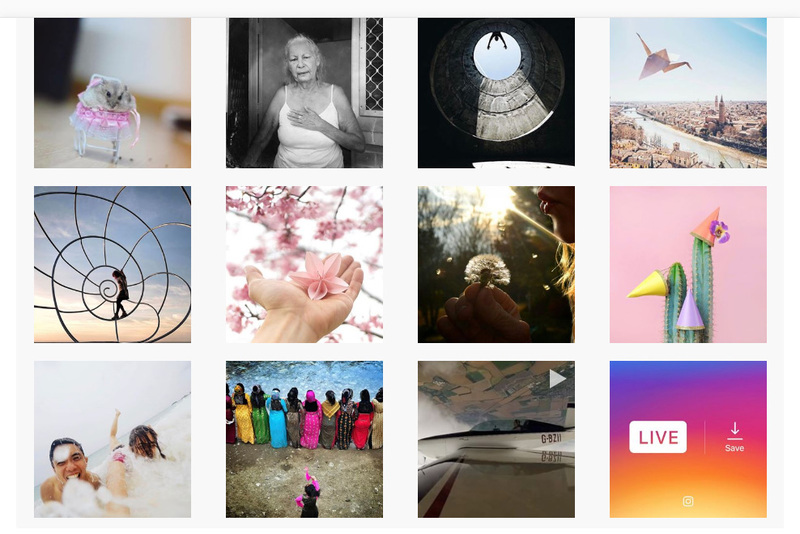 Experience our Instagram widget and construct an unmatched gallery for your site right away.